Motion pictures have been captivating audiences for more than a century, and movies are one of the fundamental elements of our popular culture. Films and TV shows have created thousands of celebrities and stars, and the fans simply enjoy having someone who they can admire and look up to. However, times are changing, and the wheels of evolution are showing mercy to no one, including the film industry. What this means is that movie theaters, in particular, are experiencing a slight decline in popularity, and modern technologies and various sophisticated devices are threatening to shut down all facilities that can provide us with the old fashioned cinematic experience. 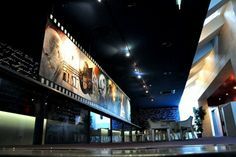 Movie theaters and similar facilities still offer a broad range of benefits over hand-held devices such as smartphones and tablets, or even over desktop computers and laptops. 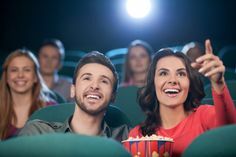 First of all, the quality of movies is way better when they are displayed on a large screen, and the size of the screen at the movie theaters is hard to match in your home. 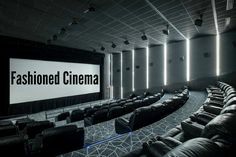 Gigantic screens offer crisp details and exciting colors, and on the other hand – the sound effects are incredible in most modern movie theaters. Booming speakers will send shivers down your spine during dramatic sequences, and all of this will make it easier for you to immerse yourself in the plot and escape reality for a couple of hours at least. How many times have you started watching a movie at home and then went on using your phone “just to check” social networks, and in the end – you ignored the film and didn’t see half of it? 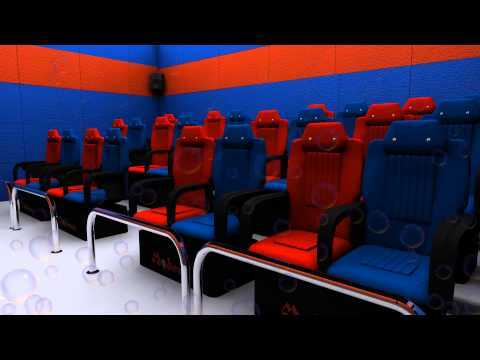 Well, movie theaters are designed to provide you with a full-on cinematic experience, i.e. you will watch the show without any interruptions and distractions. By doing so, the movie will make much more sense, and the overall levels of enjoyment will skyrocket. Similarly, modern advancements are making movie theaters better as well, and 3D technology has significantly boosted the quality of today’s blockbusters and latest releases. One of the essential reasons for the survival of movie theaters hides in its social component, i.e. in the fact that going to movies still presents an event that you can share with your friends and loved ones. Couples can still go on a date to the movies, and families can spend quality time with their little ones at premieres and similar occasions. Also, movies tend to be much more enjoyable when you “share” them with others, and horror movies are significantly scarier when the entire theater is silently anticipating what comes next, and on the other hand – laughing at comedies is easier and more fun when you are not alone in your bedroom.